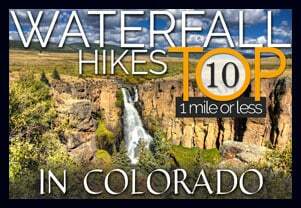 If you want a hike that will give you amazing panoramic views of Colorado (and you want them near Denver), you’ve come to the right place. 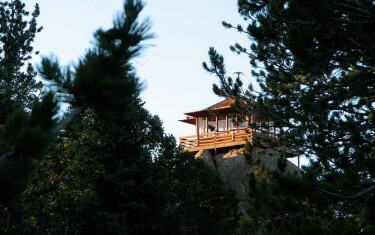 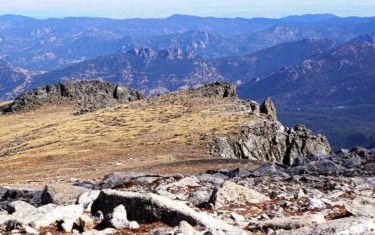 Explore the Devil’s Head Fire Tower south of Denver, or journey out the the Mt. 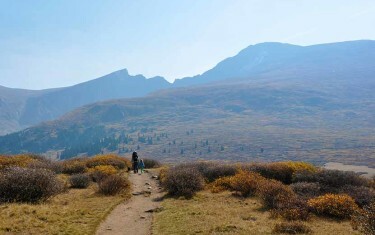 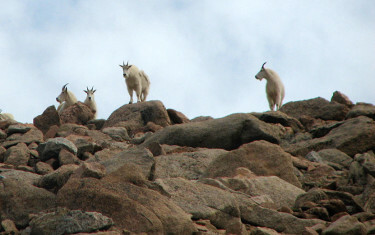 Bierstadt trail on Guanella Pass. 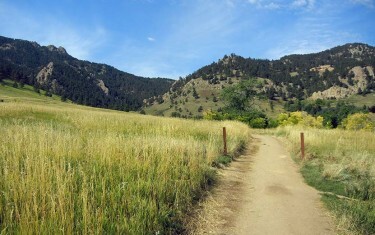 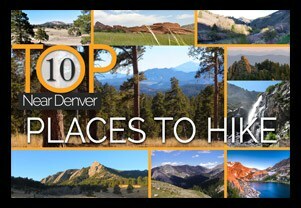 Some of these take you into the foothills so that you can look west and take in the Rocky Mountains (try the O’Fallon Park and Corwina Point trails). 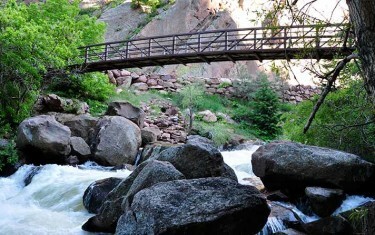 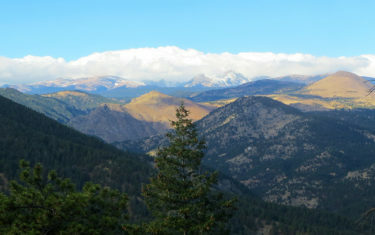 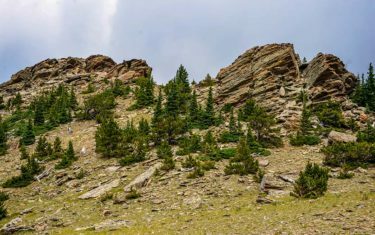 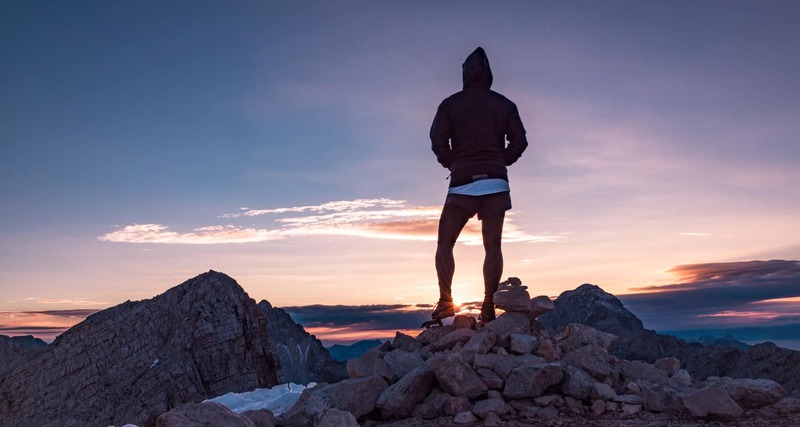 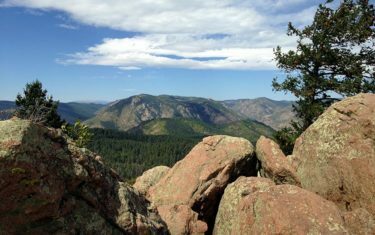 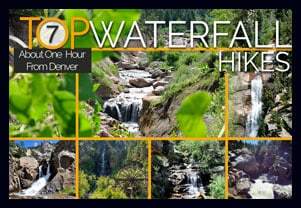 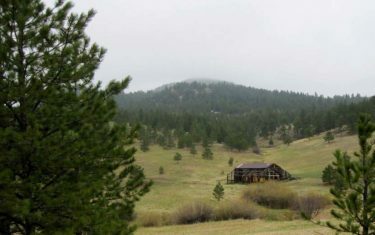 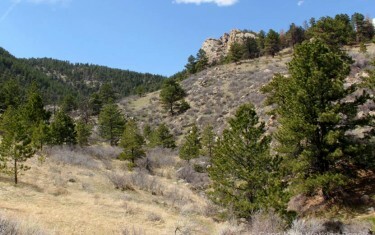 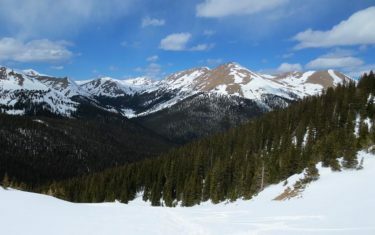 Click on the hiking trail profiles below to get information like drive times, maps, and detailed descriptions of these hikes near Denver.